Great British cream. 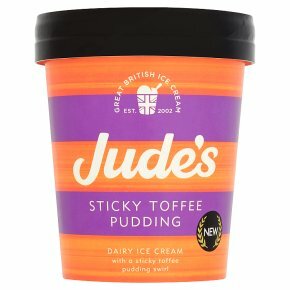 With a sticky toffee pudding swirl. Vegetarian Society approved.